There I sat in front of my computer, once again, struggling with the question: “What am I going to blog about this week?” Sure, as a professional writer, I have lots of ideas for blog posts. But, just as with you, not all of them pan out. … or 99 other things. But how would I know that these would be popular with or useful to my audience? Using a keyword research tool (such as SEM Rush), we’ll see what we can find. You can use the field below to try a few searches. Our example isn’t electric or wood, so those terms can be scratched right off the bat. In addition to having keywords that we can be certain people are looking for, we can also generate additional ideas for topics. An overview of portable butane gas stoves would, of course, be a good idea. Blog post idea #1 … done! However, we can also investigate “gas stove camping portable” to see if it leads anywhere. Our stove has one burner, so the “1 burner” and “single burner” portable gas stove terms deserve more thought. 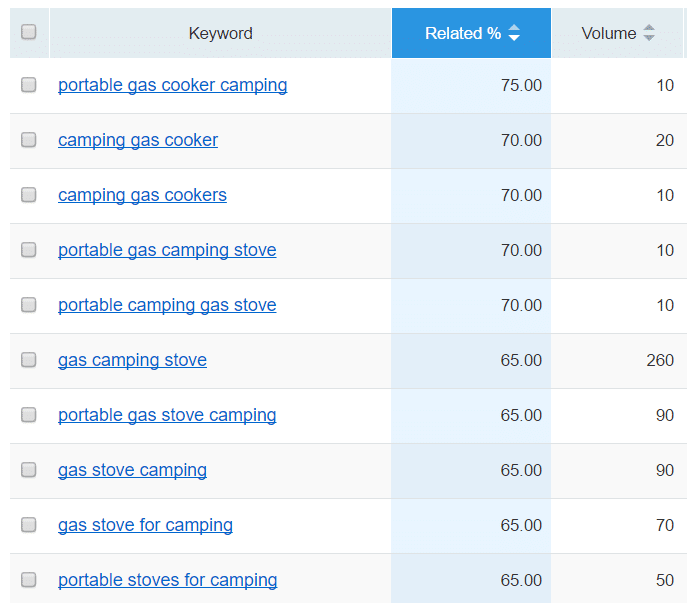 A search for keywords related to “gas stove camping portable” shows that the phrase “gas camping stove” has significantly higher volume. There’s one topic that relates to one segment of your overall target audience. Blog post idea #2 … done! 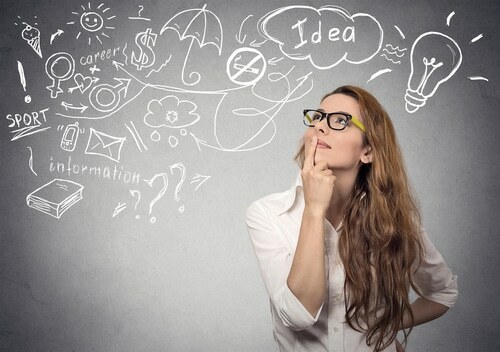 ​Tired of trying to figure out what to write about all the time? 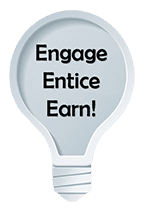 Every month, you’ll receive an entire list of topic ideas complete with title suggestions as your free gift when you request the Marketing Words Newsletter. I understand that I will also receive weekly articles & videos plus periodic discounts, product notices & more. I can unsubscribe at any time. Let’s check out the “1 burner gas stove” phrase to see where it leads. The phrase “single burner gas stove” has the highest volume, but the version with the word “one” (as in “one burner gas stove”) comes in second and would be worth using. Notice here that you begin to get some clues about things shoppers need to know. 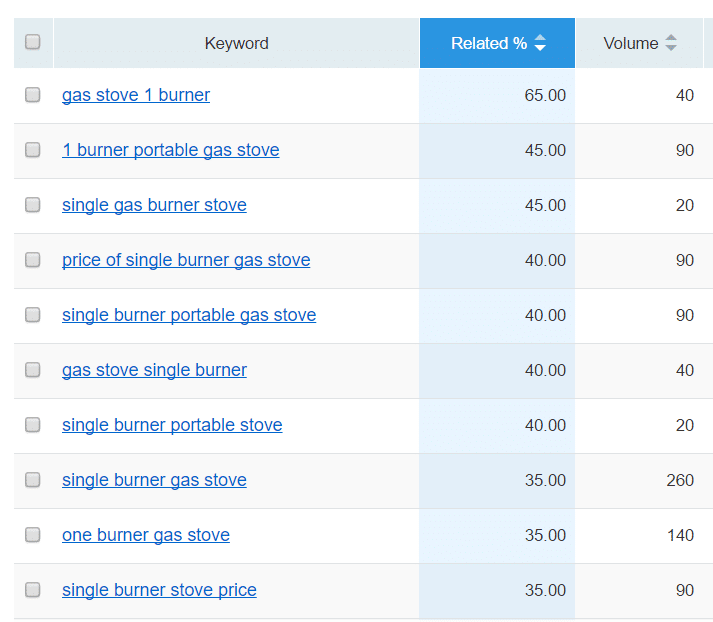 Both “price of single burner gas stove” and “single burner stove price” had decent volume. 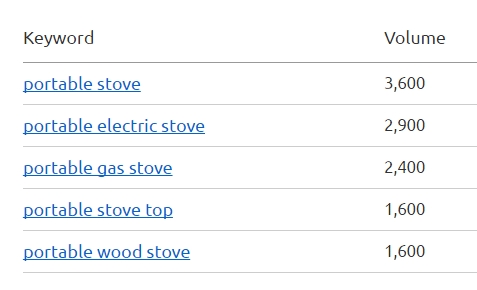 Those could be worked into a blog post about the price ranges of these types of stoves and what causes the costs to vary. Blog idea #3 … done! Looking for “portable gas stove for boats,” I found that term as well as “small gas stove for boats.” Blog post idea #4 … done! 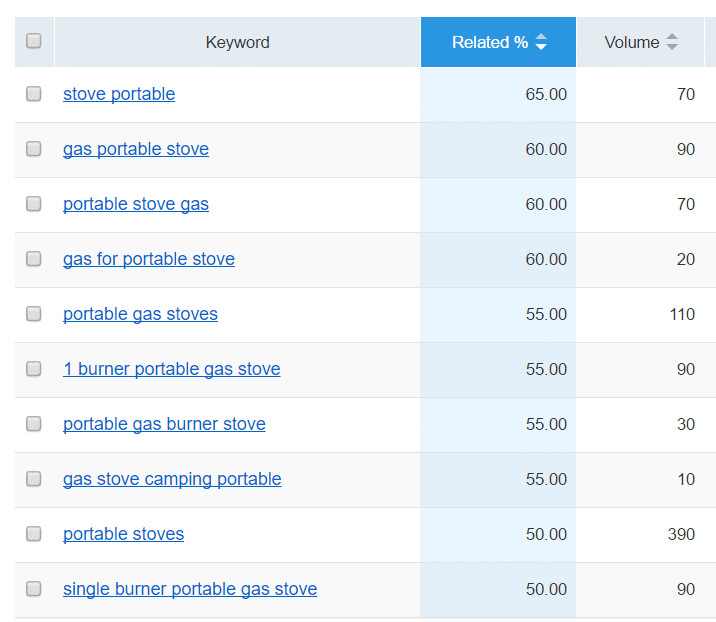 Related terms for the “emergency” keyword brought up “survival stove,” “emergency stove,” and “backpacking stove.” All could be the makings of new blog post topics. That gives us #5 and #6. The whole process took me about 10 to 15 minutes. 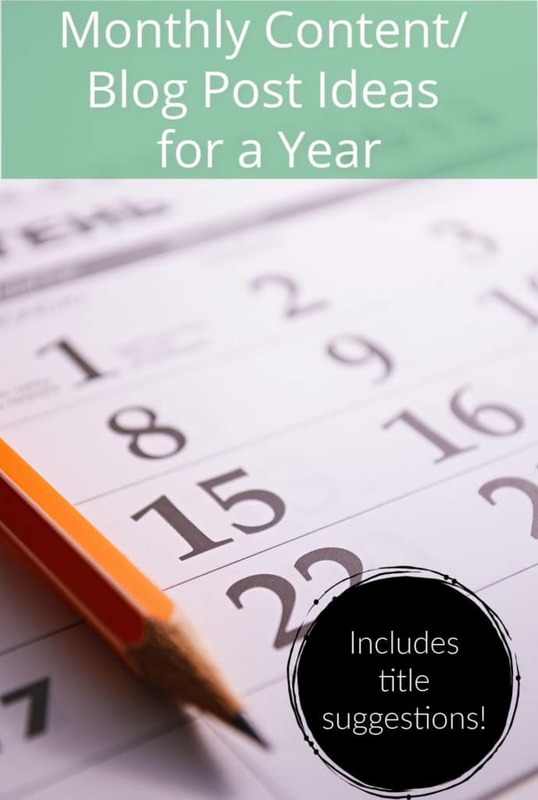 As you begin to dig, and one idea leads to another, you can quickly develop a list of targeted blog content ideas that bring a flood of search engine traffic as well as qualified, interested readers. Have questions about keyword research or writing blog posts? Ask them below! Wow! Thanks Maureen. It was a pleasure working with you and I’m delighted to hear that your products are doing well. Your comment made my day 🙂 Would you allow me to include your comment in the Testimonials section of our website?